BRUSSELS (Sputnik) - Rome and Brussels are at loggerheads over Italy's refusal to change its 2019 draft budget, criticized by the EU authorities over its failure to comply with EU rules on debt reduction. China is likely to get rid of cash soon and become the global leader in digital payments by 2020. Speaking to Sputnik, Guo Tianyong, director of the Center of Banking at the Central University of Finance and Economics, explained how the country's backwardness in banking infrastructure has opened the door to mobile payment systems. 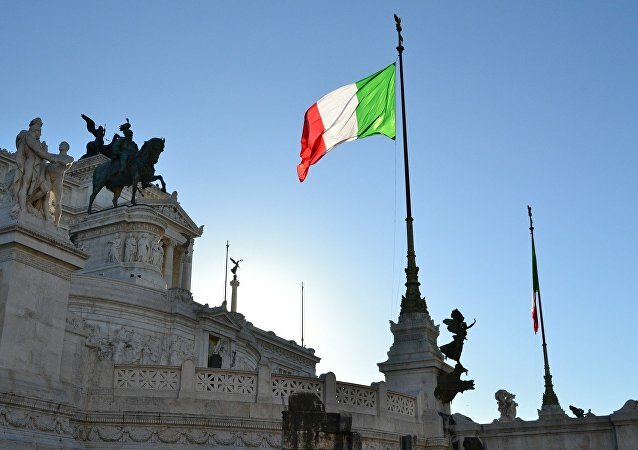 Italian opposition parties accuse the government of “selling off the country’s strategic heritage” to France and putting the well-being of the future generations of Italians on the line, Five Star Movement MP Luca Frusone told Sputnik. On August 9, 2007 France’s BNP Paribas bank, froze three of its US funds investing in high-risk mortgage loans, the same kind that arguably led to one of the biggest financial crises since the Great Depression. A decade on, Sputnik asked Paris School of Business teacher Josse Roussel about the chances of such a meltdown happening again. In the City of London's rush to identify a new European base from which to export their services to the continent, a number of cities – some predictably, others surprisingly – are emerging as ideal destinations for the fleeing. An expert has told Sputnik their mass departure will undoubtedly have "contagion" implications in other sectors. Three civil society organizations have filed two lawsuits against the French government and France’s largest bank BNP Paribas accusing them of complicity in the 1994 genocide of the Tutsi minority in Rwanda, war crimes and crimes against humanity. Three France-based non-governmental organizations (NGOs), namely Sherpa, Ibuka and Collective of Civil Parties for Rwanda, filed a compliant against, BNP Paribas, France's largest bank, accusing it of involvement in the 1994 Rwanda genocide, local media reported on Thursday. 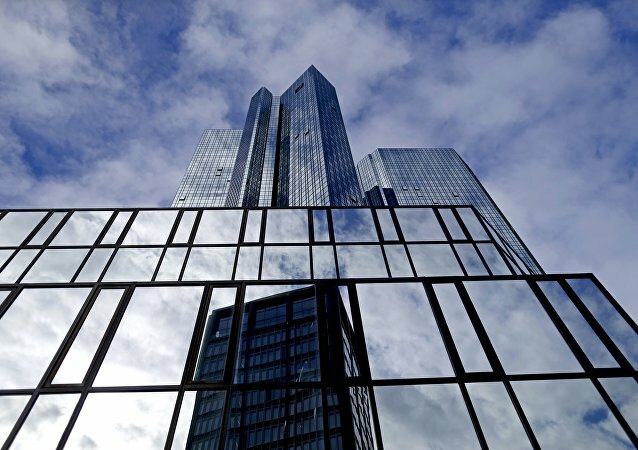 Multinational financials are facing losses in revenues stemming from tighter policies and regulations, and insufficient growth in real economies, resulting in financial sector instability, in turn, affecting global growth outlook in the medium-term. A number of European and US banks have refused to take part in Russia’s first sovereign bond sale since the imposition of Ukraine-related sanctions, The Wall Street Journal reports. 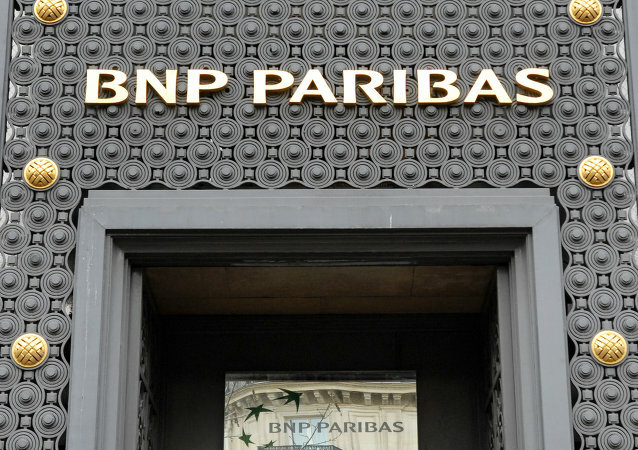 A US court sentenced the French company BNP Paribas to a record fine and imposed other penalties for helping foreign countries sanctioned to process transactions through the US financial system in violation of US federal laws, the New York Attorney’s Office announced in a statement. The US Federal Reserve stated that France’s BNP Paribas, the United Kingdom’s HSBC Holdings and the Royal Bank of Scotland were not credible and did not facilitate an orderly resolution under the US bankruptcy code. The European Union is making a mistake in jeopardizing its ties with Russia through stiffer sanctions at a time when the crisis-plagued global economy is about to be hacked into chunks along geopolitical lines, according to renowned French economist Jacques Sapir. The French banking giant BNP Paribas has agreed to pay US authorities $8.97 billion in settlements for violating sanctions against several countries, as stated in the company's Tuesday press-release available online.